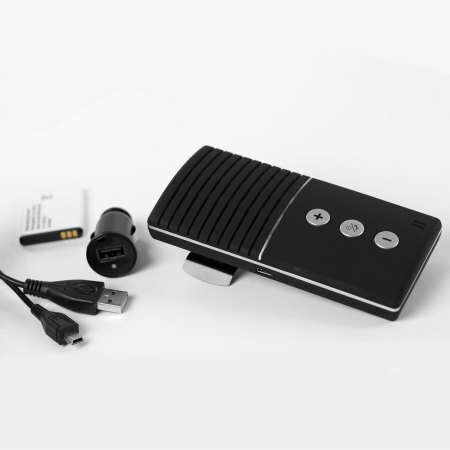 Stay safe, stay legal with the latest Olixar Clip and Talk Multipoint Bluetooth Handsfree Car Kit. 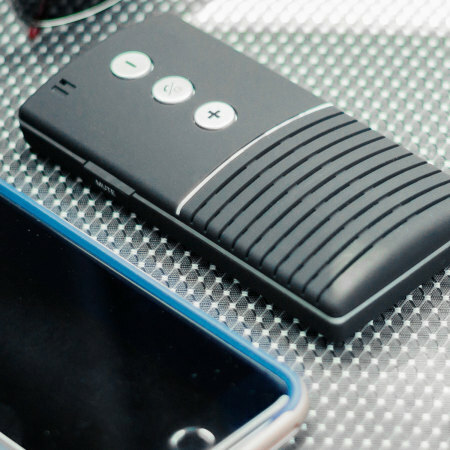 This visor mounted hands-free kits can connect up to two phones at the same time and features up to 66 days in standby. This is easy to set up and use. The sound is very clear. It's great that it clips on to the sun visor too. Great value for money too. Read the little instruction brochure enclosed for quick set up. Tested it with family and friends - AOK. 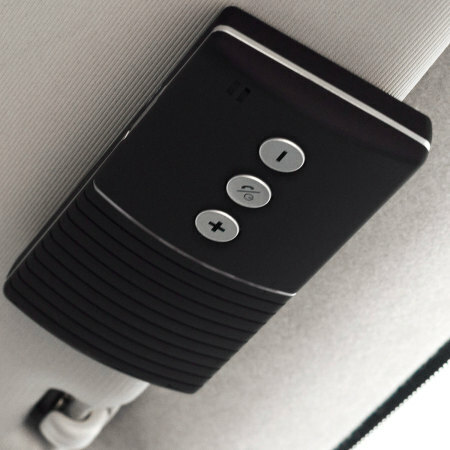 Compatible with all Bluetooth compatible phones, The Olixar Clip & Talk can be installed in any car so you can be sure you are safe on the roads. With the mounting accessories included, the Olixar Clip & Talk can be easily placed on your vehicle's sun visor within easy reach for operating the controls. 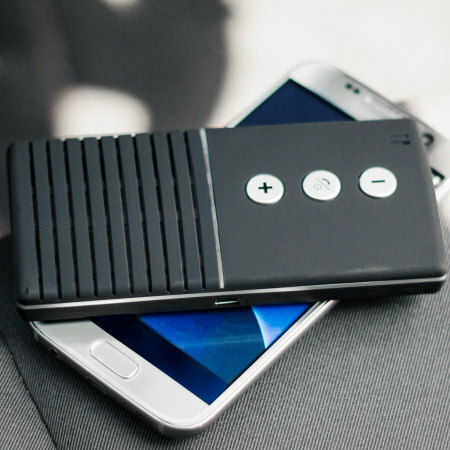 You can also use the device as a table-top hands-free device whether at home or in the office. The Olixar Clip & Talk features an amazing 65 days of standby time before requiring a recharge, which is up to 1584 hours! This ensures you are able to make and receive that important phone call. If that wasn't enough, the Olixar Clip & Talk also has the capability of up to 14 hours of talktime. Featuring a crystal clear, full duplex 2 watt speaker and advanced DSP noise cancellation technology, the Olixar Clip & Talk punches well above its weight with clear sound reproduction for both you and the other caller. 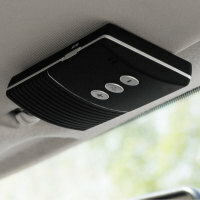 This means you can make and receive calls even on faster roads without losing key details of a conversation. Pair 2 devices to the Olixar Clip & Talk at the same time, managing calls from each phone due to the inclusion of multipoint technology. 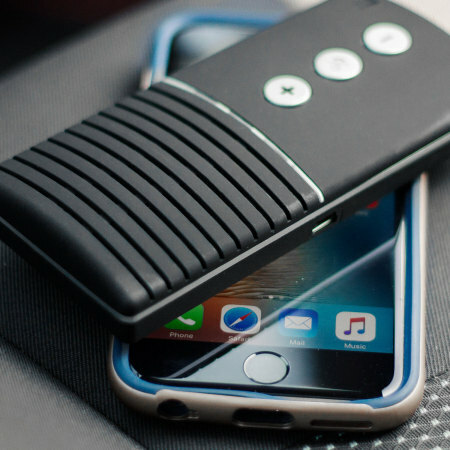 If you own a business and a personal phone, you no longer have to worry about missing calls on either while you're driving as you can connect both simultaneously. Connecting your iPhone, Android or Windows handset is easy and using the phone's built-in voice assistant be it Siri, Google Now or Cortana - you can call family, friends and work colleagues with just a push of a button and your voice. You can also use your phone's voice assistant to ask about the weather, the latest sports results and read your latest text messages. Please note: features of your phone's voice assistant may vary between handsets. 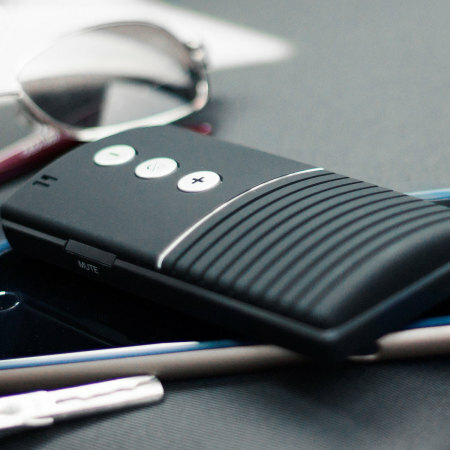 Olixar Clip & Talk is a portable, lightweight, mini-sized hands-free device with an elegant design - providing a clean wireless audio connection with your Bluetooth phone. 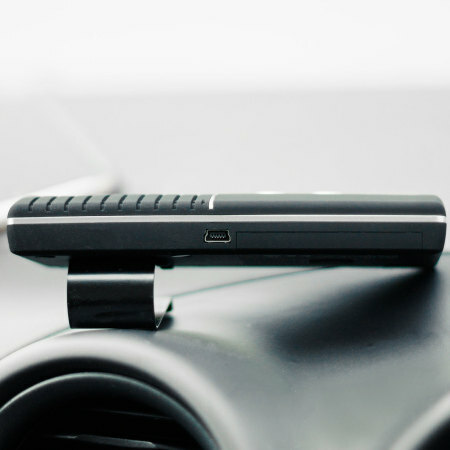 The sleek matte finish results in an almost unnoticeable device while you're driving, helping you to stay safe on the roads and free of distractions.